Woodland Hills Towing is brought to you by professional and reliable tow truck drivers in the city of Woodland Hills. Give us a call today for more information regarding our 24 hour towing and roadside assistance services. Our live operators can reach daily and nightly at the number (818) 275-7788. 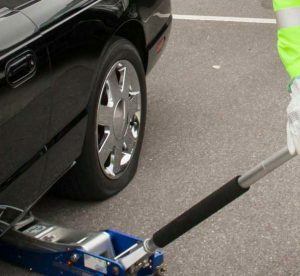 Woodland Hills Towing strives to protect and provide for our friends and neighbors in the city of Woodland Hills by making sure that they get home safely and that their car is secured no matter where they are. If your vehicle has a flat tire and you need to get it replaced, all you need is give us a call so we can send out our fast roadside assistance techs to get the job done. We are both reasonably priced and excellent services. Our team has been helping troubled drivers in the area for many years. If your tire goes flat on the road, we are more than capable of providing a tire replacement to your vehicle. We believe that being prepared for any roadside situations will assist our customers in the best way we can. Our service technicians can jump start your vehicle quickly and very affordable. Once you let the dispatcher know your location they will send out a service tech to jump-start your vehicle and get you driving again in minutes. Our professionals can properly conduct jump start service for you. 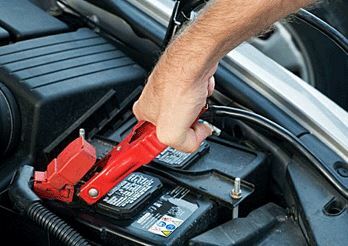 We offer car battery jump start service designed to get the engine started again as fast as possible at a reasonable price. Using the right cables, tools, and equipment, we can perform the correct jump start. 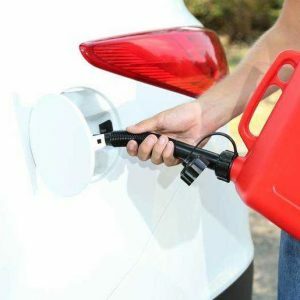 If you happen to run out of fuel while driving towards your destination and need a fast gas delivery service, we are here to take your call. Roadside assistance team will carry gasoline for your car and help you refuel the tank. Our team is able to carry the right amount of gasoline and send it to your location quickly. Rest assured because you will receive affordable and efficient services from us. We provide quick and fast car lockout services. If you do not have spare keys, try not to force open the car door, or try any other inappropriate methods to open it. You may end up damaging the car itself. Our company understands that breakdowns can occur unexpectedly; nobody wants to be stranded. Our highly skilled and experienced technician and locksmith have extensive experience in unlocking vehicle doors. Vehicle lockout is an inconvenience that we can resolve quickly and efficiently. Let us help you remove the trouble. Copyright © 2019 Woodland Hills Towing. All Rights Reserved.